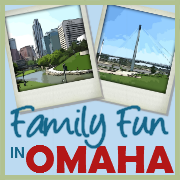 → Find more Omaha Area Summer Camps here! 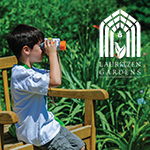 Your kids will enjoy access to water slides, motion ocean, lazzzy river, go-karts, mini golf, & so much more! A low camper-to-staff ratio ensures a special experience for all! 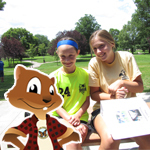 Camps run June 24 through 28 & July 8 through 12! 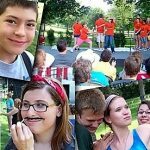 Pappy's Summer camps are open to kids ages 4-12. 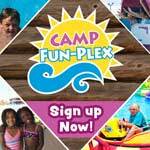 Registration opens April 1st for all camps. Three different types of camps are available. 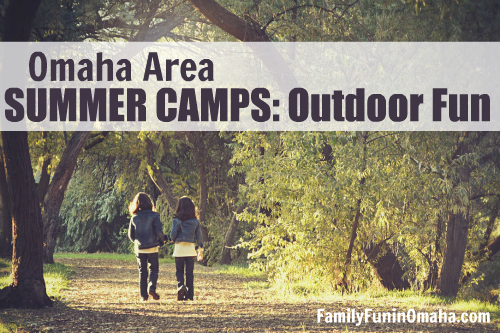 All camps are outdoor and meet at Halleck Park Shelter in Papillion. 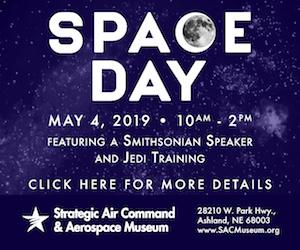 Learn that Shakespeare is fun with two weeks of workshops, learning about sword fighting, wearing costumes, and acting, all while gaining hands-on experience performing the works of the world's greatest playwright! 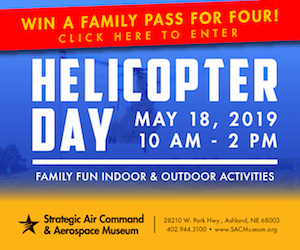 Ages 8-18. 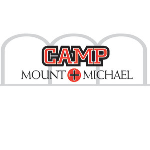 If you are ready for a week-long adventure filled with new friendships, then join us for the Summer 2019 edition of Camp Mount Michael. You'll spend one week overnight on Mount Michael's beautiful campus- over 400 acres. At the BT Experience, campers can discover world languages, dabble in the arts, tinker with STEAM experiments, and so much more! Ages 3-18. 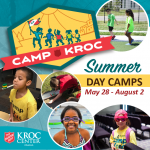 Save with our multi-camp discount! 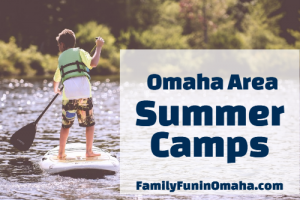 Find many more Omaha Area Summer Camps including Academic, The Arts, Outdoor, Specialty, and Sports Camps!